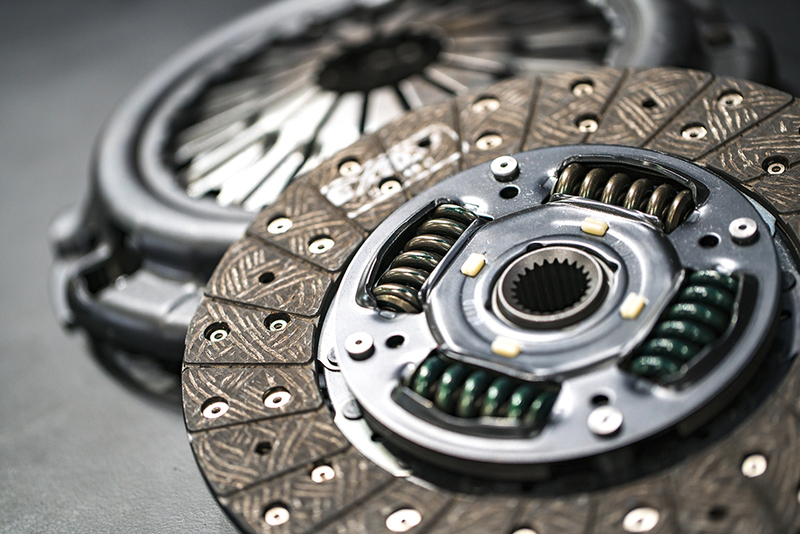 News | The Difference Between OE and "OE Quality"
Many brands are making some quite bold claims regarding the “original equipment (OE) quality” of their clutch product, whilst not actually providing any OE products to any vehicle manufacturers whatsoever. It has become quite a common statement within the industry, almost to the point of overuse. Not necessarily a false statement of course, but surely they will test their products to exacting OE quality standards in order to make these claims? Unfortunately for the consumer, the answer is no. Furthermore, we have uncovered products advertised as “uprated” or “above OE spec” which don’t even adhere to the quality standards and specifications required by the standard OE components. A Nissan Navara D40 2.5 clutch disc was subjected to our torsional rigidity test, which ensures the normal operating strength of the EXEDY manufactured product for 3 million cycles (equating to 100,000 km.). Our competitor product failed after just 54,000 cycles. This could quite easily translate to a premature clutch failure at just over 3000 km. of use! Durability is way behind the EXEDY product. For the same vehicle, the pressure plate tests revealed further problems with the competitor product. Wear-in load decreased by 43.6%, leading to loss of clamping force, particularly in the early stages of use, which will result in increased pedal effort, clutch judder and difficulty changing gears. Performance companies don’t necessarily brand themselves as ‘OE quality’, in fact, they brand their products to be capable of handling much more than the OE clutch. 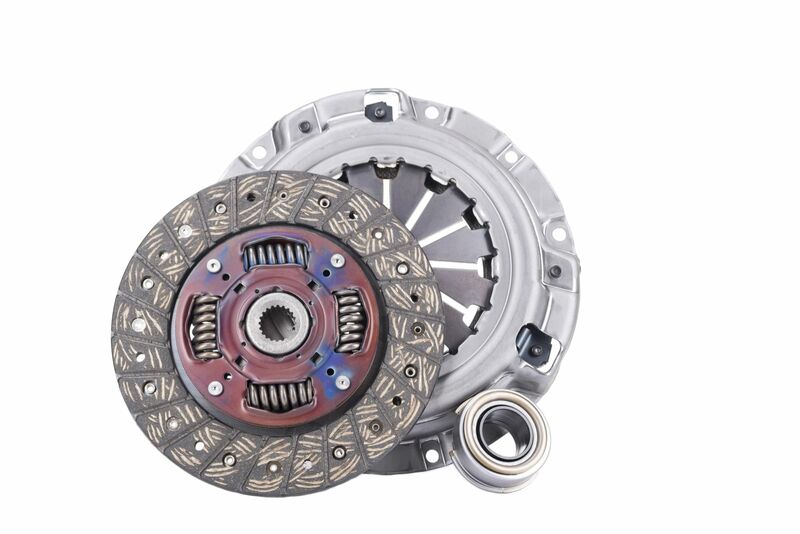 As a consumer, the bare minimum expectation for a performance clutch is that it can hold up to the same tests as its OE counterpart. 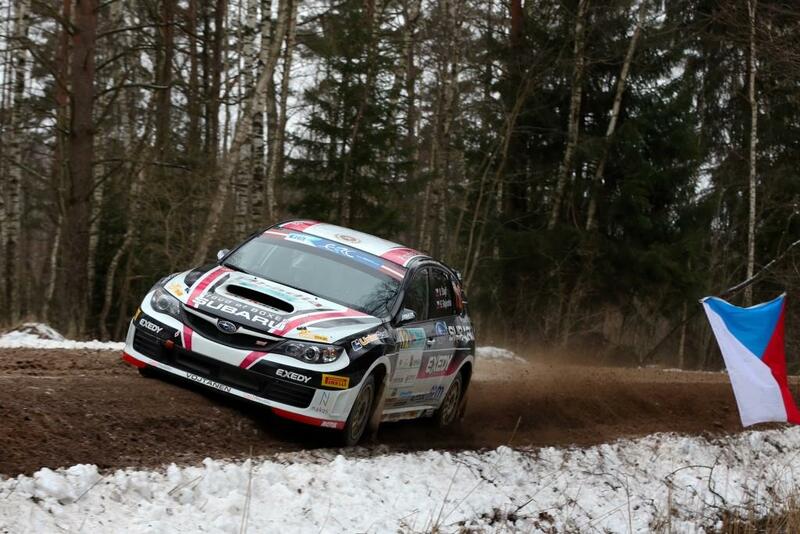 In this example a Subaru Impreza WRX 5 Speed organic clutch disc was subjected to our torsional rigidity test. After just 330,000 cycles, the competitor disc was broken in 4 places. This means a clutch failure after just 11,000 km. of use, again meaning durability is way behind the EXEDY OE product, let alone EXEDY’s performance equivalent! For this same vehicle, the pressure plate results revealed a similar lack of quality and functionality. 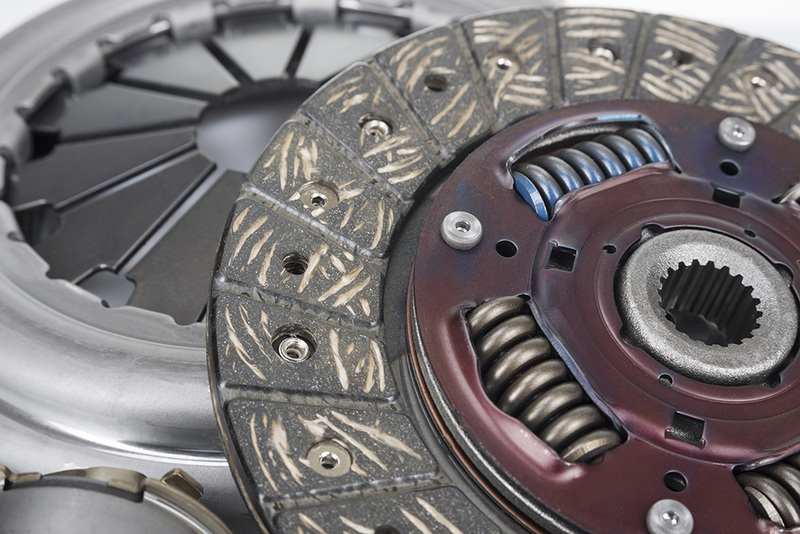 Wear-in load decreased by 16.9%, resulting in shortened clutch life, premature clutch slip and increased pedal effort when compared to the EXEDY product. We also tested another alternative brand for the same vehicle which was not capable of withstanding the torque from a standard vehicle, despite being marketed and sold as an uprated/sports kit intended for fast road use in moderately tuned vehicles! With EXEDY, however, OE quality means just that. Our extensive OE heritage proves it. Aftermarket excellence follows from this pedigree in all of our standard aftermarket range kits. EXEDY Racing Clutch kits take these qualities to the next level, for all road, track, rally, drift and race requirements. All of our products are tried and tested for their intended application.